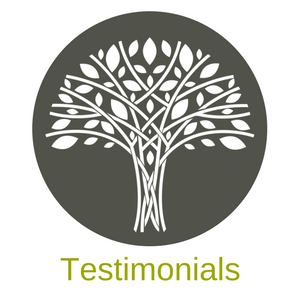 “I have had very good financial advice from Lawrence since he first helped me after my husband died and ongoing personal help with medical appointments etc for which I am most grateful and for the efficient and friendly service from the office”. “ Always pleased with the service of HBB staff – more as friends than just business acquaintances”. “Thank you Lawrence for the help you have given us. We are so glad we came to you for advice and have already recommended you to other people”. “As someone with high expectations, the above should be seen as indicating a high degree of customer satisfaction”.